As Chief Strategy Officer of Consider iProspect, James leads the businesses strategic direction and growth, product offerings and client servicing teams. James builds on Consider iProspect’s core offerings and position of the agency as an emerging digital and consulting powerhouse in Malaysia. 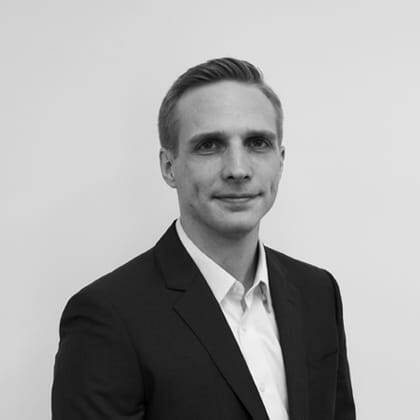 James has considerable experience in building relationships with large brands, and leverages on Consider iProspect’s existing partner relationships to unlock new opportunities for the agency’s clients. James’s background has seen him working in investment banking and logistics in both London and Kuala Lumpur. He has spearheaded digital initiatives for DDI Worldwide Limited in the lead up to its acquisition by Crossflight, as well as working in corporate finance for Kenanga Investment Bank.